Our latest version of Enfold introduces full compatibility with the great WooCommerce Bookings extension, in our opinion one of the best ways to sell time or date based bookings. In addition to that we have introduced a new layout mode called “Fixed Frame” which allows you to create a frame of variable width and color. Also new are the many new display option for various existing elements like products, masonry items, icon lists, etc. Most of these display options were introduce to bridge the gap between some of the existing elements, something we will probably do more often in the future. 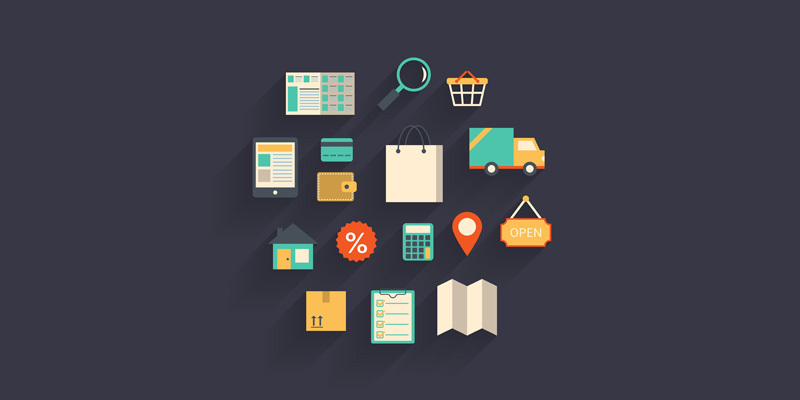 Since this is a release that focuses mostly on the capabilities of WooCommerce and its various extensions we have started with the option to display the masonry items in the same way as the product grid, so that you can mix those elements on your site and they still look like they belong together. You can check it yourself in the travel demo. And here is a list with most of the bug related changes. fixed: missing translation strings in Portfolio. improved: automated schema.org markup for blog posts. Since we received some requests to shorten releases cycles, instead of delivering these big updates every few months, we will try to do as asked and reduce the amount of time between updates. Instead of cramming 5 new major features and 5 demos into one release we will try to do 2-3 features and 2-3 demos per release and cut the release cycle in half. thanks for your support and incredible work with Enfold! Hi Kriesi, I enjoy the extended support for Bookings – thanks. 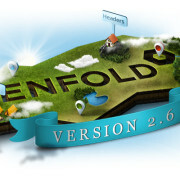 What I like to see is buying Enfold in other packages as only Standard and Extended at ThemeForest. 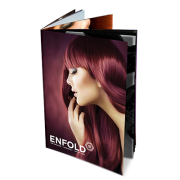 I buy a copy for each of all of my clients so buying Enfold in packages like 5 copies or 25 copies with a small fee rebate would be nice. Overall I am very happy with your work. Hi Kriesi, Awesome support for the bookings. Keep up the good work. All I can say is: These are stunning new designs! Very well done! I agree with the shorten update releases cycles. Also meant to say thanks for the great work on the updates. Really enjoying this theme. Thanks for the update guys and girls! Brilliant work! You guys have done an amazing job. I’ve been using WordPress templates for clients to speed up my work, for almost a decade, and Enfold is by far the most versatile yet easy to use. It allows me to custom design unique websites, and develop them in a matter of hours/days instead of weeks. Great work! Any chance the woocommerce part will get an update soon? You guys always amaze me with the great support and consistent development to improve what most would class as an already perfect theme. Great work guys and keep up the amazing development. What font did you use to create the signature found on the Resume and Hotel? Sorry to say, but, except for the “résumé”, the new demos are very poor in therms of the design. I do love Enfold, take my critic as a good think, ok? Hi.. thanks for all support and update..
i’ve used this theme for my several web client..
I’ve looked everywhere and cannot find where to download the demo files for these new demos. Hey Sean, you should be able to install the demo from within the theme options panel – under ‘demo import’. I don’t think there’s a way to actually download them separately.. could be wrong though! Great work and thanks for this usefull article! I would like to see different header styles and global templates that allow us to edit one element on one page and it be updated on all pages like on DIVI theme. Also when linking buttons, can we have a way to link to items in the media library? Keep up the excellent work Kriesi and the team. 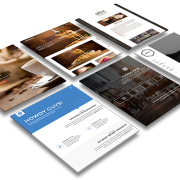 Enfold is one of the most solid themes i have come across in the past 12 years or so designing and developing custom websites. It is well made, and very well maintained. As a developer it saves a on of time and helps you get things done faster and more efficiently. I also love the numerous layout and styling options. Enfold is surely one of the best themes we have witnessed so far. 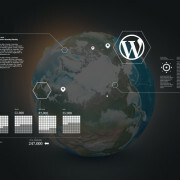 can you tell me why im not getting enfold updates in my wp dashboard? Excellent update as always. Now…where can I find that double button, with the little OR in the middle? 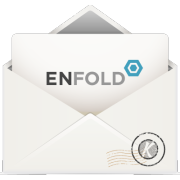 Loving the updates and the quality of Enfold – thanks!